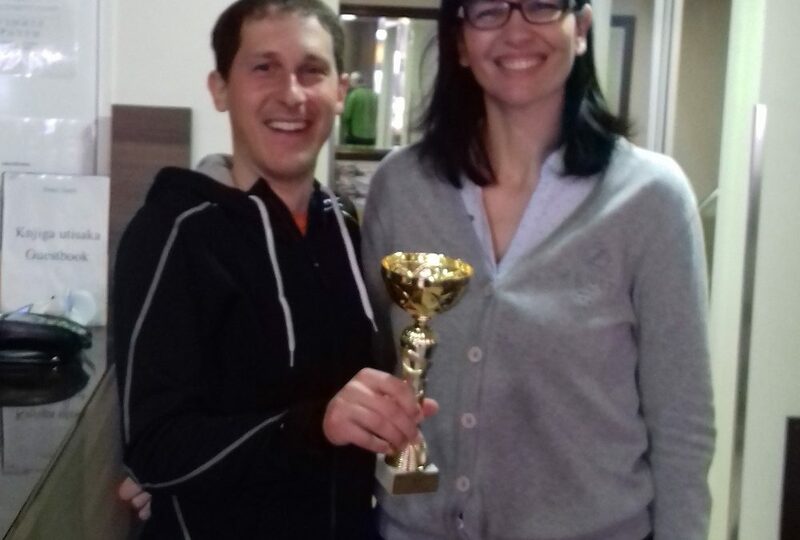 Our dear guest marathon man from Slovenia Dejan Bogtaj - 3rd place on the Novi Sad half-marathon 2018.
a great sportsman from Slovenia, a marathon man Dejan Bogtaj. 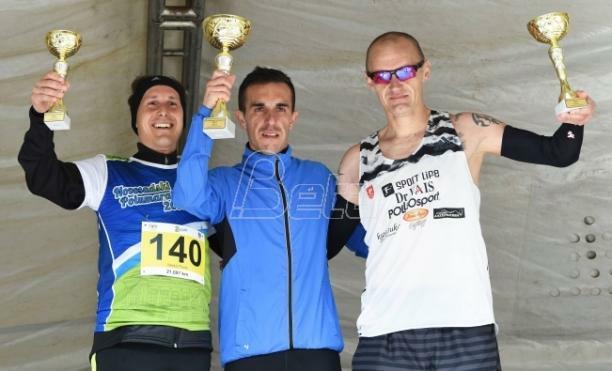 3rd place on the 25th Novosadski Half-marathon. that more than 1,200 competitors from 23 countries participated in the race. and the marathon route has been chosen so that it passes through the most beautiful parts of the city. Everything in one place. All Novi Sad from one point. Experience magical moments and explore Novi Sad.